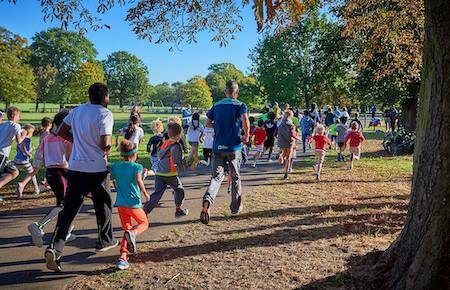 What is Staveley junior parkrun? The event takes place at Staveley Welfare Cricket Club, Lowgates, Staveley, Chesterfield, Derbyshire, S43 3UG. See Course page for more details.